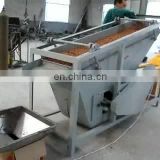 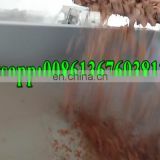 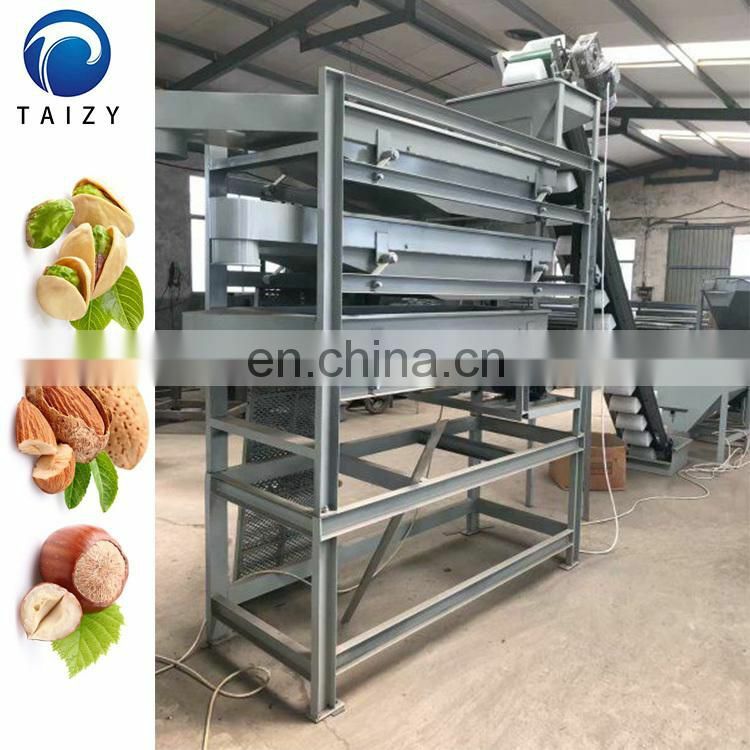 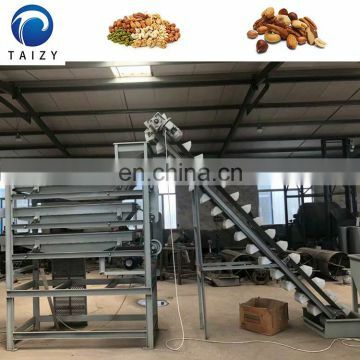 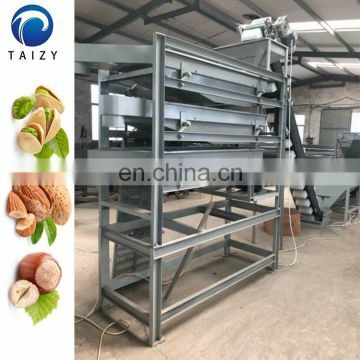 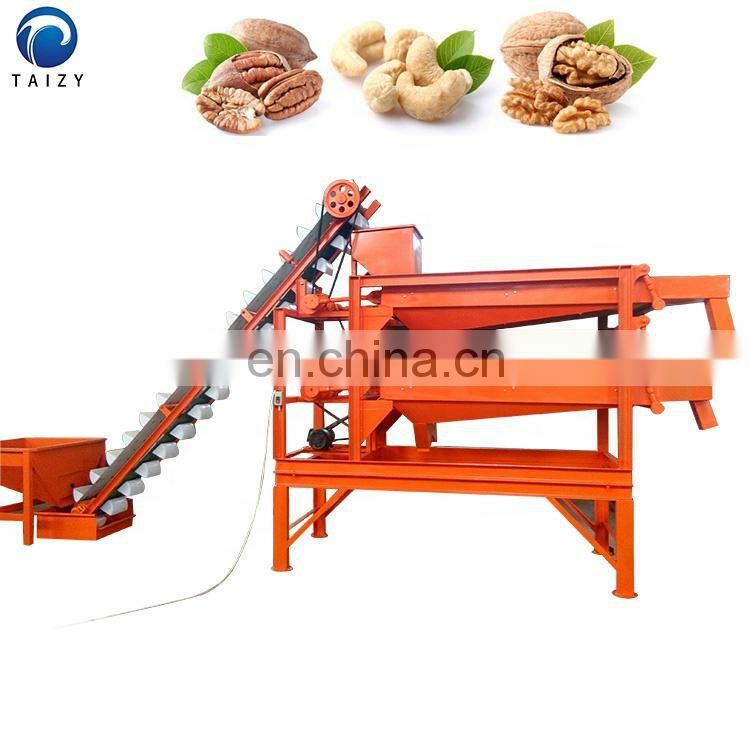 This machine is mainly used to divide apricot kernels, hazelnuts, almonds, different nuts, beans, etc. 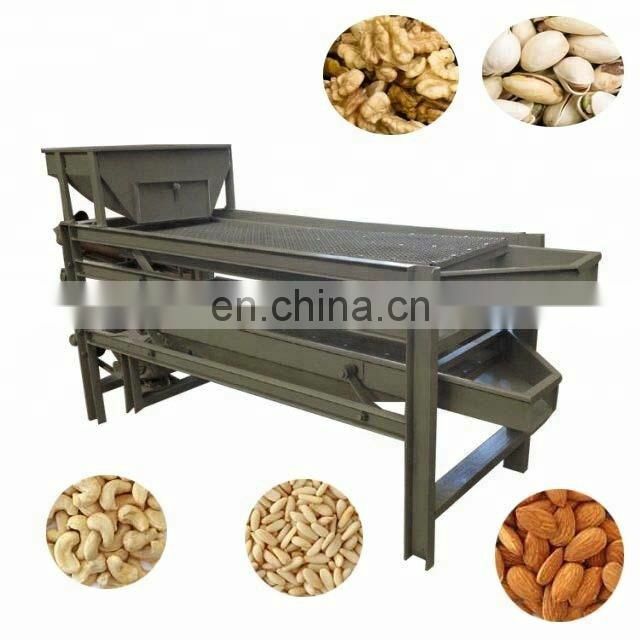 of different sizes into three levels or more of large, medium and small, which is convenient for storage and sales. 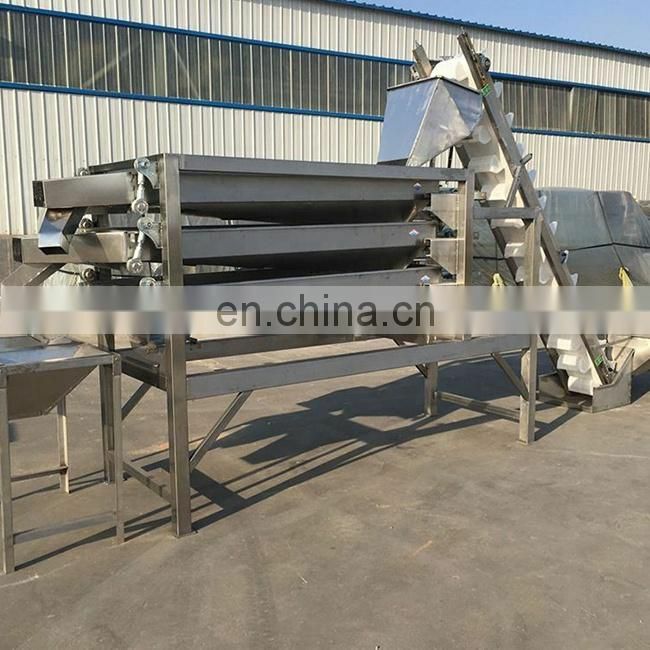 It consists of one, two and three vibrating screens. It can be screened at the same time. 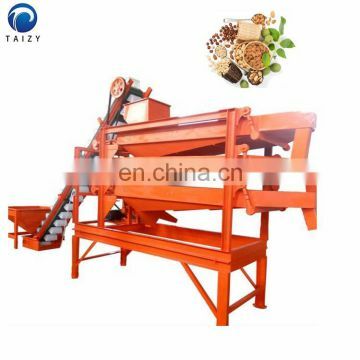 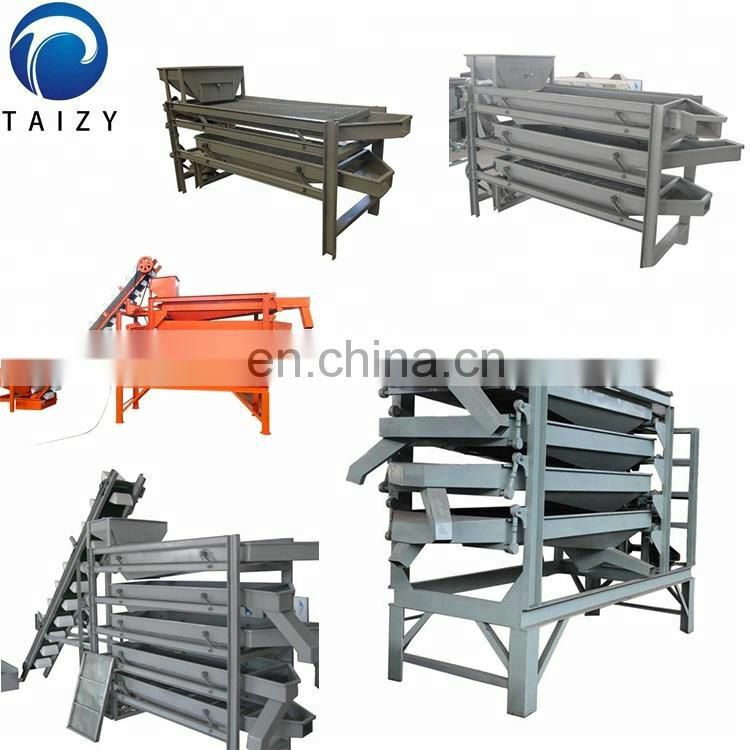 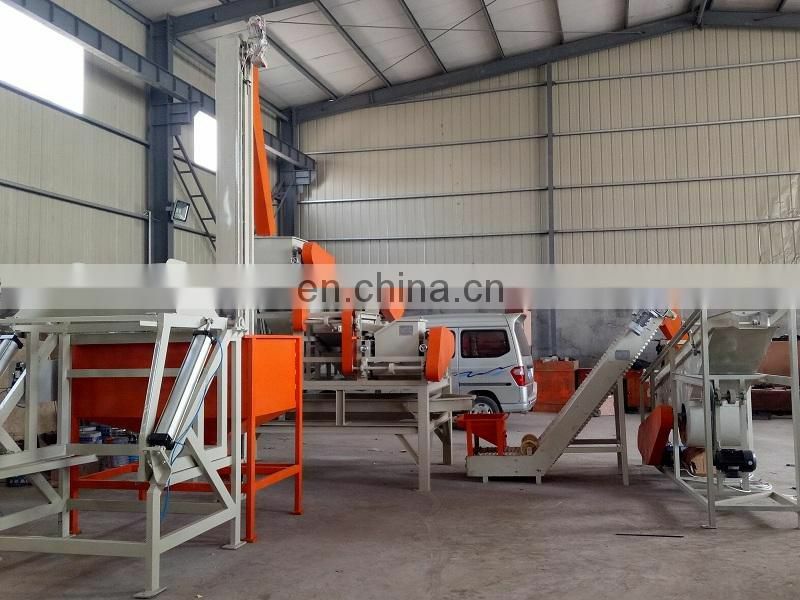 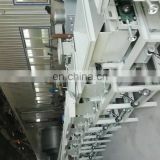 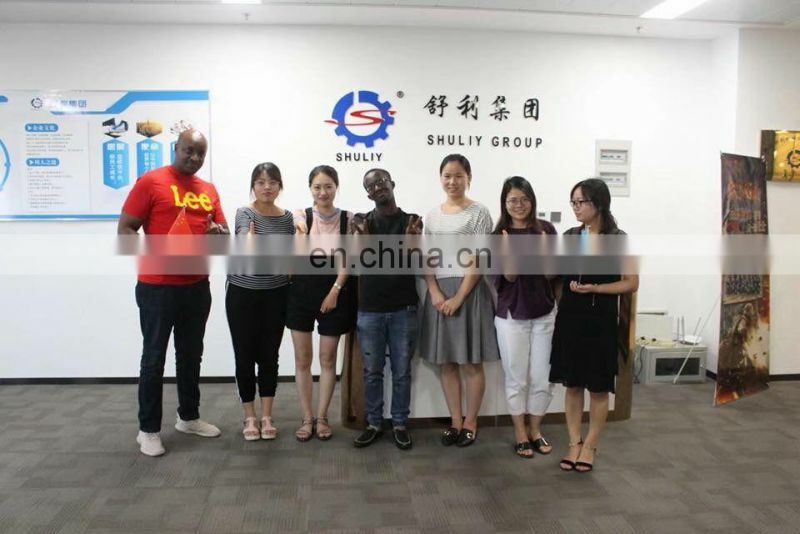 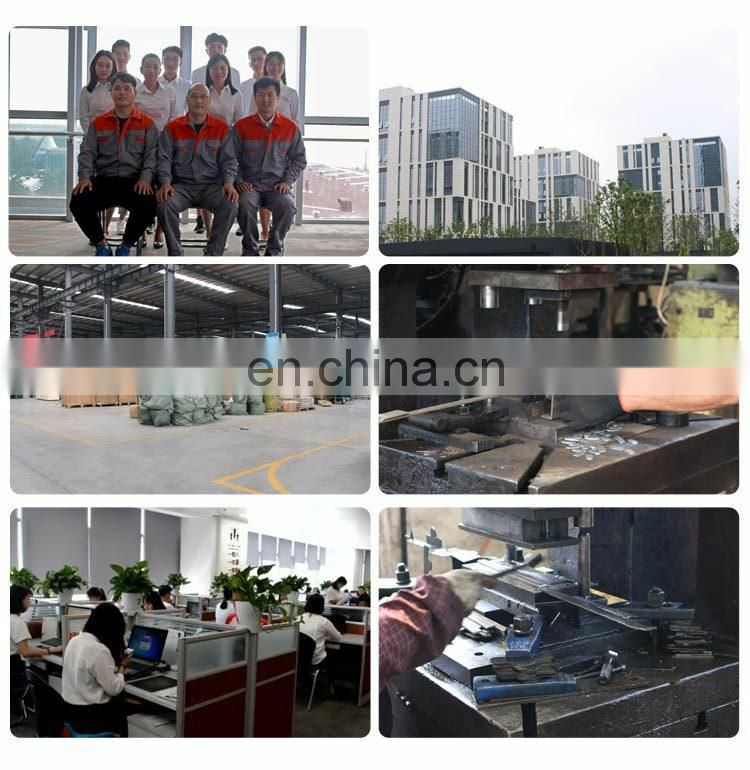 The sieves of the movable sieve are 6--10 mm. 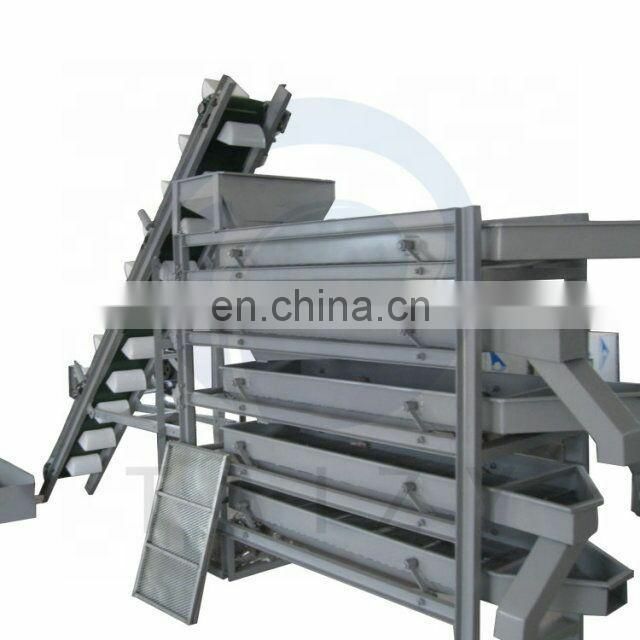 The sieves are replaced according to different varieties, and the qualified size is divided. 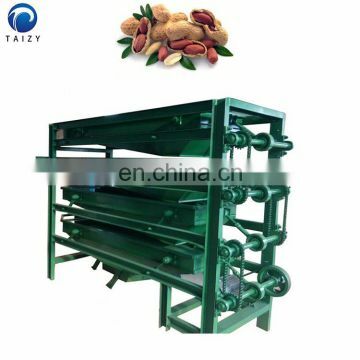 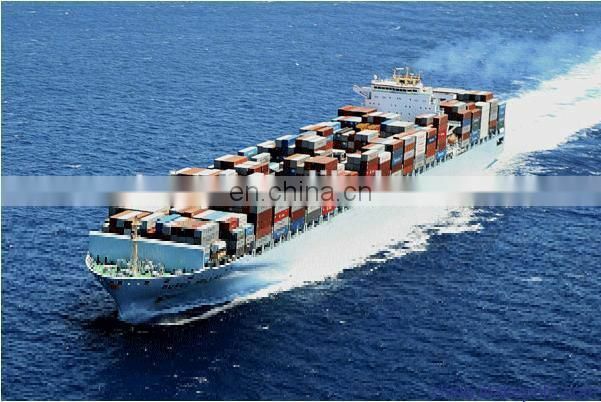 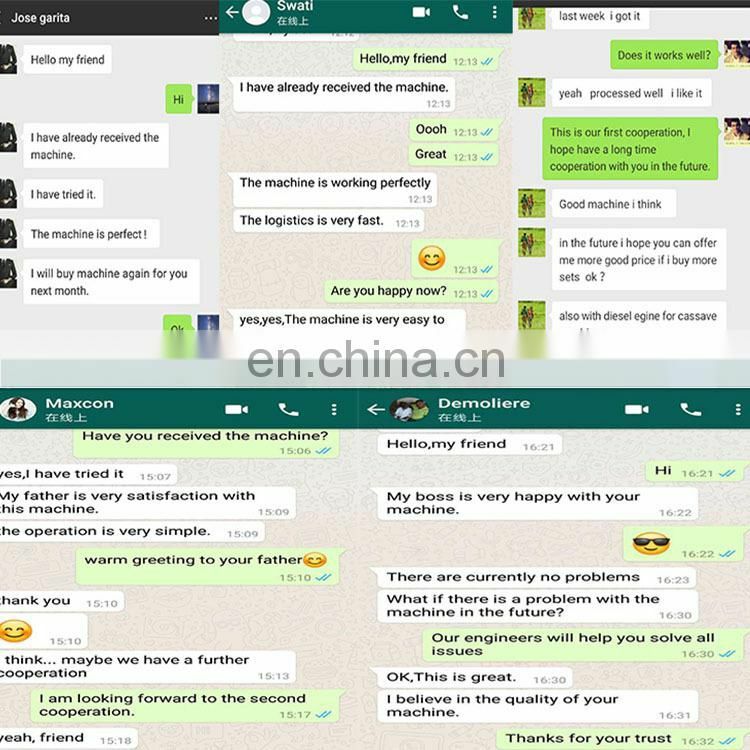 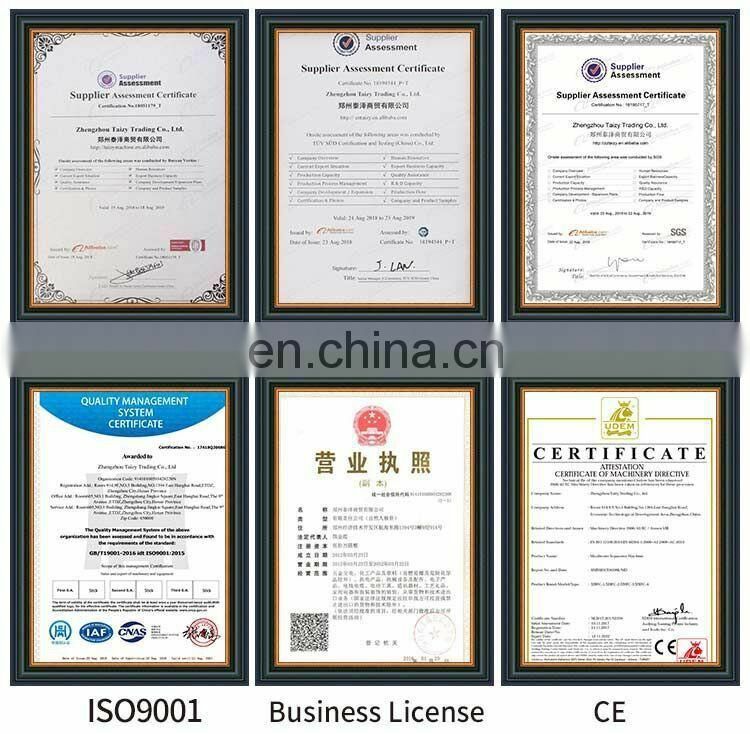 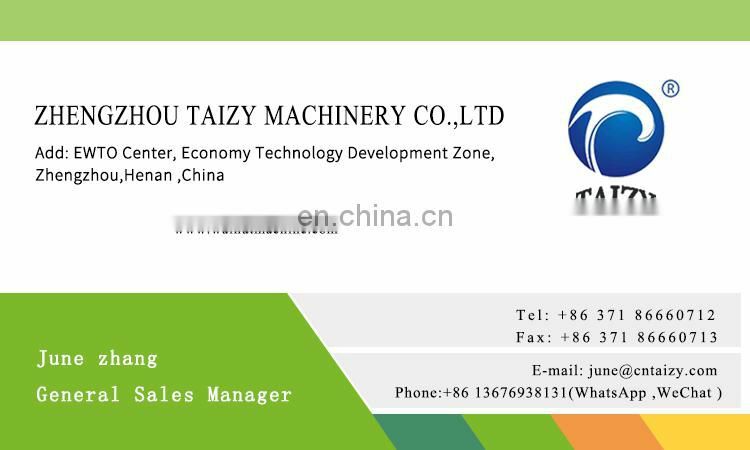 The design has a reasonable breakage rate and is the most ideal nuclear processing equipment.